Campaigners from the Independent Workers of Great Britain (IWGB) are stepping up efforts to end outsourcing at the University of London (UoL). They are calling for a boycott of events at Senate House, a huge money-maker for the institution. Last year, UoL made £43 million from residences, catering and conferences. 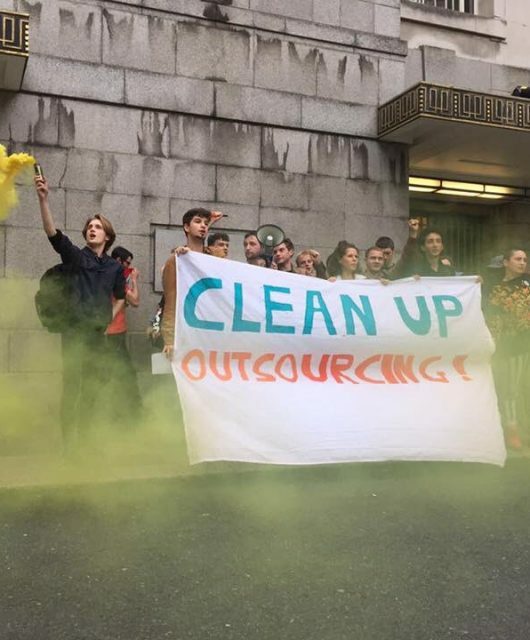 Outsourced cleaners, security and other auxiliary staff at UoL say that they are getting a raw deal, with worse pay and conditions, insecure contracts, and far less access to holiday, maternity and sick pay than in-house staff. 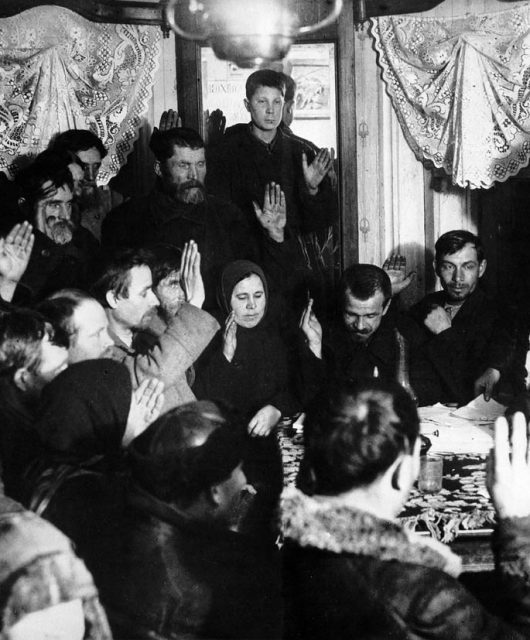 On 26 February, a national day of coordinated strike action was called by outsourced workers. This was timed to coincide with a landmark court case at the Royal Courts of Justice. 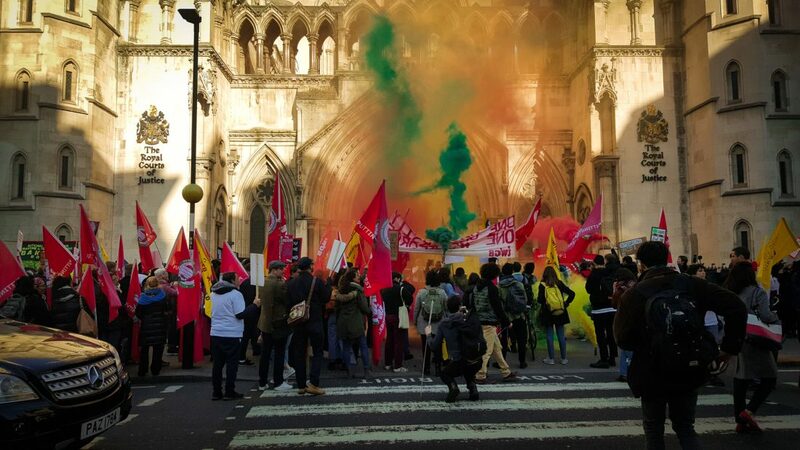 The case at the Royal Court of Justice could allow campaigners to bargain directly with UoL, rather than their contractor, Cordant. 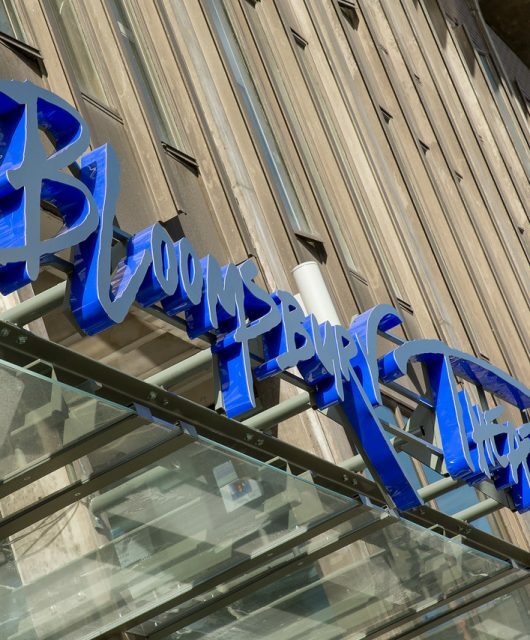 IWGB is seeking a ruling on the collective bargaining rights of outsourced workers. As it stands, outsourced workers represented by IWGB have no recourse to bargain with UoL itself — only the contractor, Cordant. IWGB wants a seat at the table to negotiate with the university on the behalf of outsourced workers but UoL seems determined to stop them. IWGB argue that the current situation results in differential treatment for BME and immigrant staff: Millum told The Cheese Grater that 80% of in-house UoL staff are white and that 80-90% of outsourced staff are BME and/or migrant workers. Margarita, a cleaner at UoL, described this as an opportunity to work towards better opportunities and equality — the cleaners feel that they are ‘not treated as important’ by UoL. Various cleaners on strike also told CG that they believe that UoL’s outsourcing practices are racist. 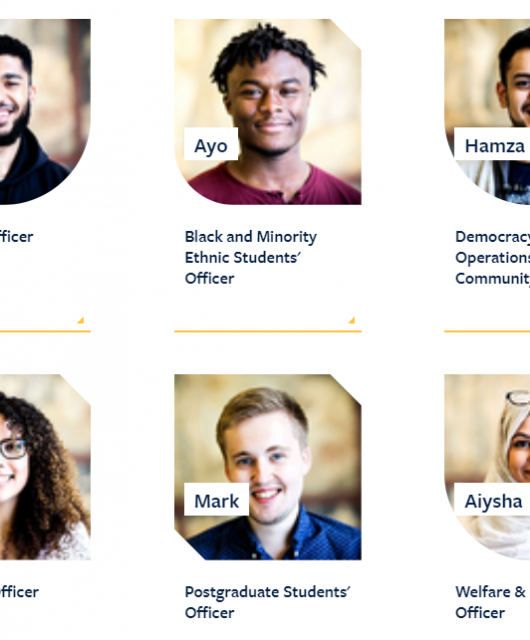 UoL has already brought various staff in-house in recent years. and has promised to bring remaining workers in-house by 2020. But IWGB contend that an in-house option will just be one among several options when contracts are put up for tender. Almost 400 academics and 60 groups have pledged to boycott events at Senate House until low-paid workers are brought in house. Union organisers are optimistic. The disruption during the strike and occupation last year, and the associated cost it brought, have surely put paid to any argument from the university about outsourcing being a financial necessity. Perhaps it will take a court case for UoL to stop discriminating against its outsourced workers.